One of our most sought-after products over the last year has been our branded webcam covers. It started a few years ago when high-profile FBI Director James Comey and Social Media Godfather, Mark Zuckerberg were photographed with tape over their webcam covers. Hackers have evolved to weapons of remote administration tools, undetectably hijacking computers. Perpetrators can intrude through the eyes of your webcam holding a personal insight to ransom. This issue highlights the importance of cultivating a security mindset when online. 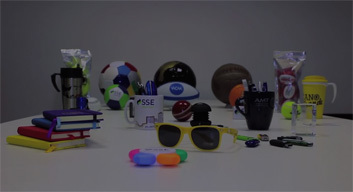 AMT Marketing can supply a wide range of webcam covers which can be printed or made in a unique colour. 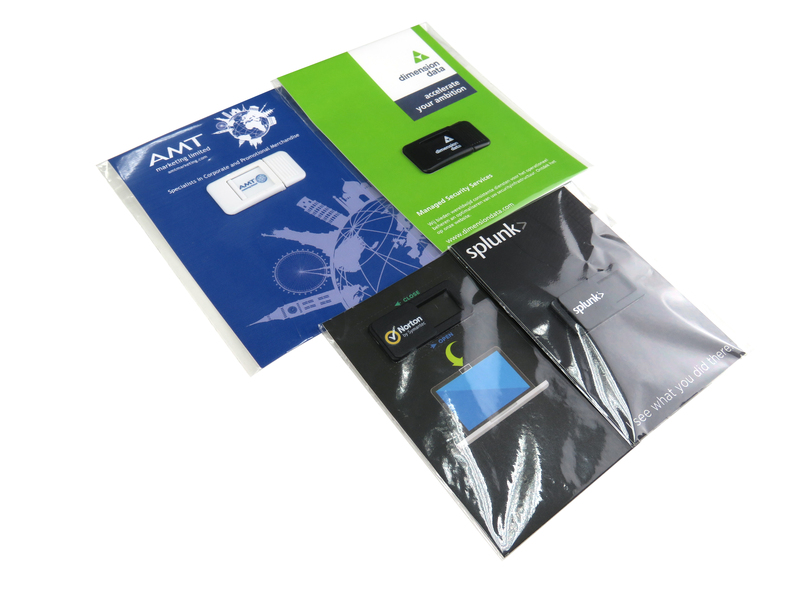 We can further assist with design visuals complete with a fully branded backing card.